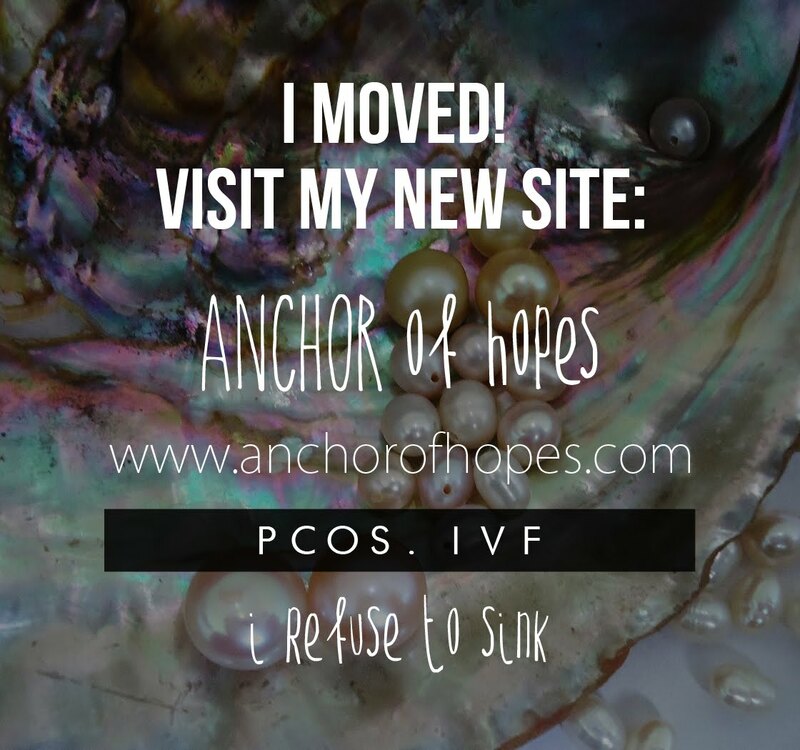 I'm so honored to be nominated for the One Lovely Blog Award by the beautiful and talented infertilitywhyme. 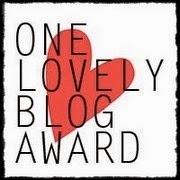 Add the One Lovely Blog Award logo to your post. Nominate other blogs to receive the award - blogs that you admire for sharing stories in a "lovely" way. My first job was a lifeguard. I enjoyed being outside everyday and working on my tan. Thankfully I never had to save anyone. I love to craft. Every month I participate in a Stampin' Up club. Making cards for other people make me happy. I listen to books on tape during my 30-60 minute commute to work. Sometimes if a chapter is exciting, I've been know to sit in my car long after arriving at my destination. My favorite Disney character as a kid was Tinker Bell. For halloween one year, my mom made me a Tinker Bell costume. Actually my mom made the majority of our halloween costumes growing up. I'll have to post some on Instagram in October. I'm obsessed with nail polish. If I had more time in the day I would coordinate my nail polish with my outfit. The last time I counted, I had over 50 different colors. I'm an extremely messy person. When I get home from work I throw my clothes in a pile on the floor. I pick them up on the weekend OR when my hubby starts yelling, he has extreme OCD...I mean the stripes on our throw pillows must be facing up and spaced evenly apart OCD! I love puzzles. One of my favorite memories is sitting around the fireplace, drinking hot chocolate, and working on a puzzle as a family. I hope to one day have the same memory with our kids. All these girls are so inspiring and supportive. I can't thank them enough for sharing their lives with the world. Please check out all these amazing ladies!